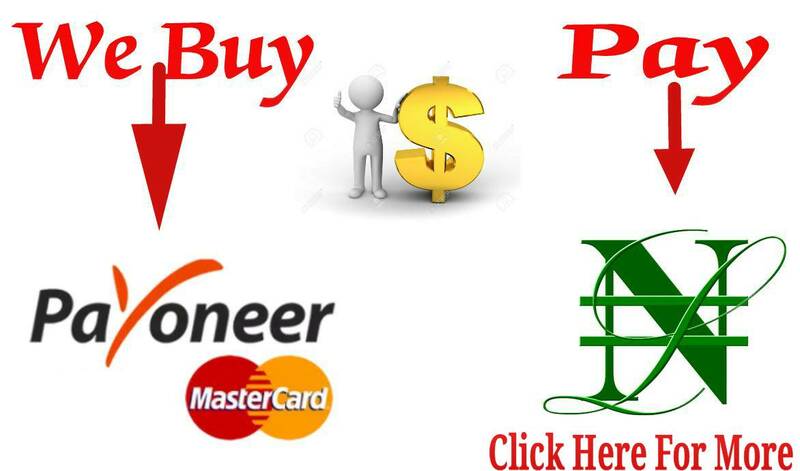 Home » Great Picks , Mobile phones » Check Out The Eligible Devices For IOS 10 Now!!! 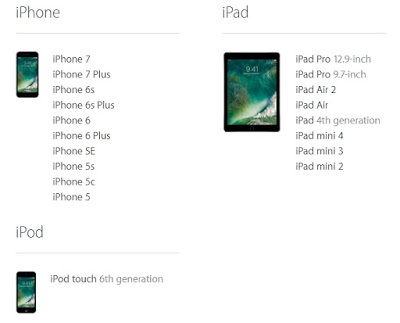 Check Out The Eligible Devices For IOS 10 Now!!! 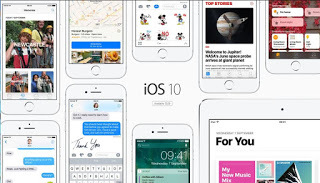 The eligible IOS devices for IOS 10 are iPhone 5, iPad 4th generation, iPad mini 2 and later all iPad Air and iPad Pro models then iPod touch 6th generation. So IOS users with the compatible devices listed above can get the IOS 10 free software update.